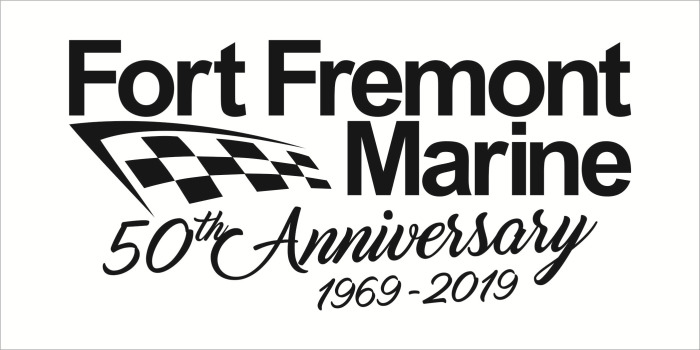 Fort Fremont Marine was established in 1969 by Dave & Joan Thomson, and the Thomson Family along with the help of great staff is still taking care of business. From day one, we have been a family oriented business that believes in straightforward honesty and integrity. Our reputation for first class service and quality products has given us the slogan "Specialty Boats & Special Service". 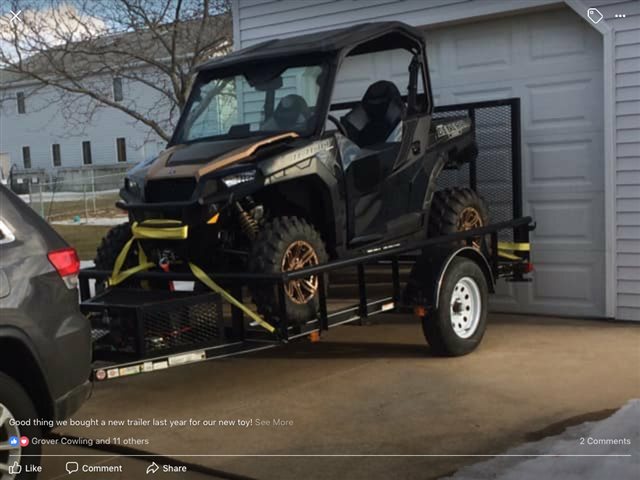 We carry Crest, FLOE, Hewitt, Moomba, Polaris, Supra, Tuffy and Trophy Trailers at our Fremont, WI dealership.